Game on. 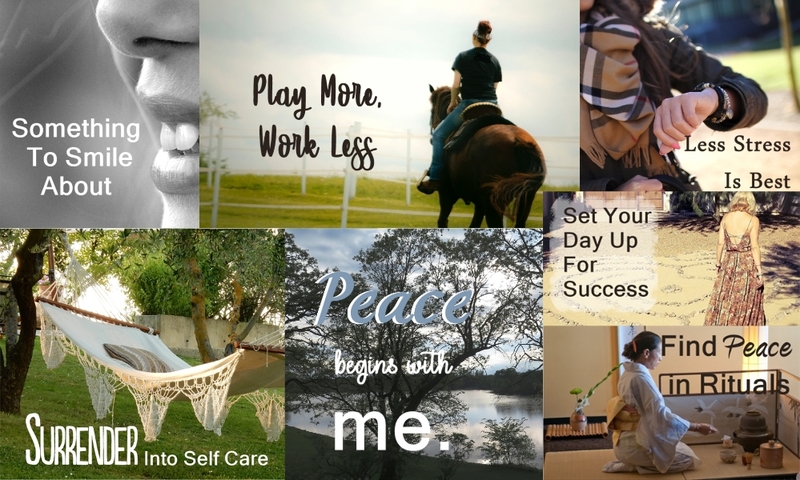 Here we go with Part 2 of 3 of “A Year of Self Care in Review.” I loved hearing which of the 2018 Fuzzy Red Socks articles resonated the most for you and here’s a chance to review 7 more that might have been your favorite. Didn’t find one for you? Didn’t have time? Here’s another chance to make self care matter in the new year. Pick a title, click on the link, then comment at the end of the article to let me know how you might incorporate it into your 2019.